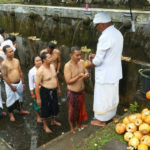 Someone who often haunted by nightmares, feelings anxiety or even on a problem that is considered quite big, it is always recommended to do Melukat ritual. 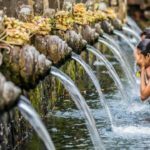 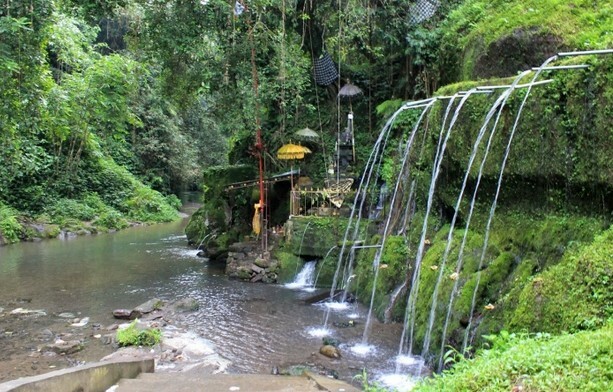 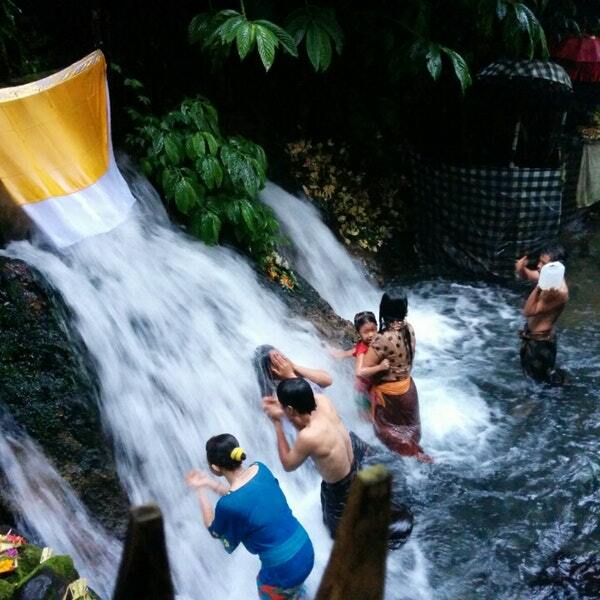 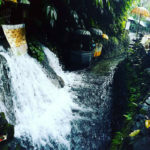 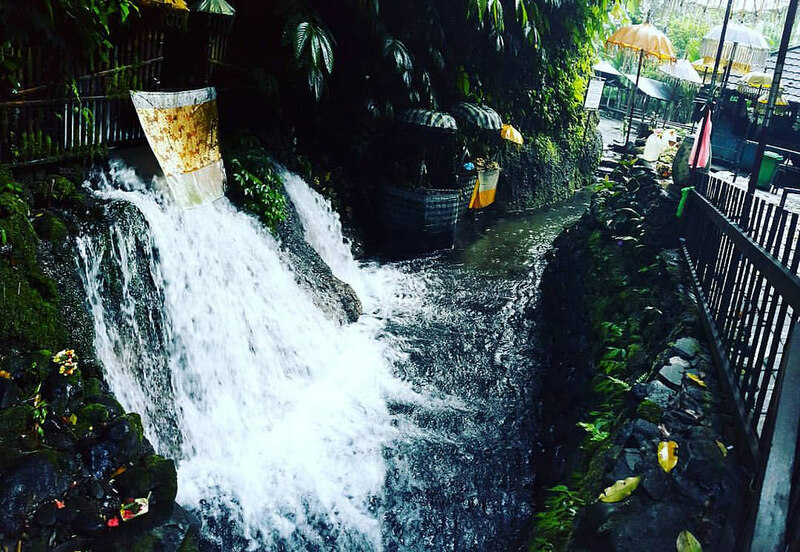 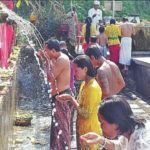 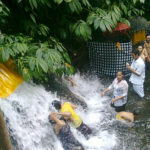 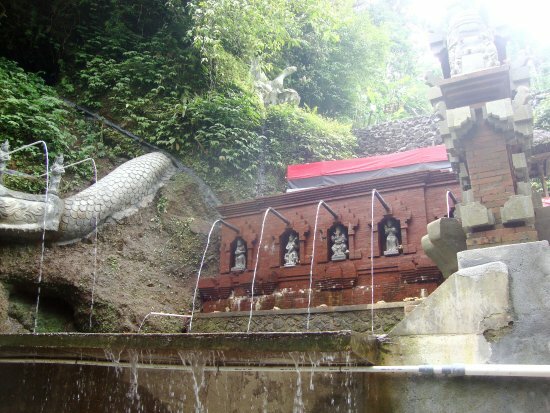 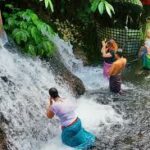 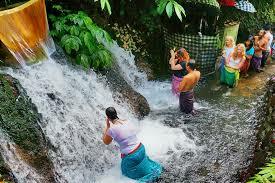 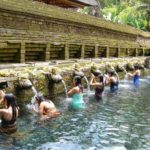 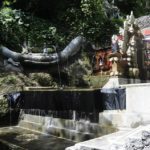 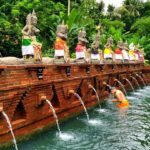 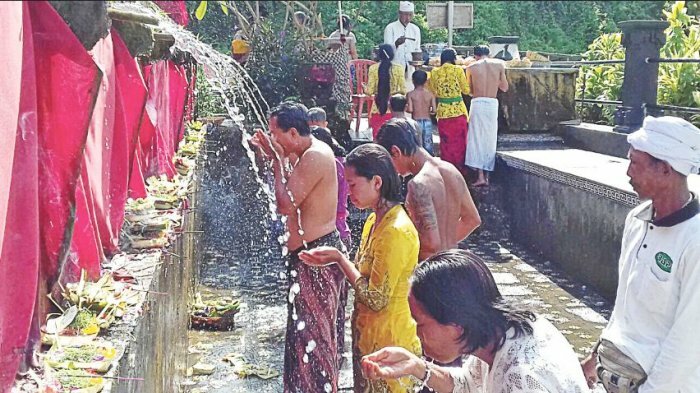 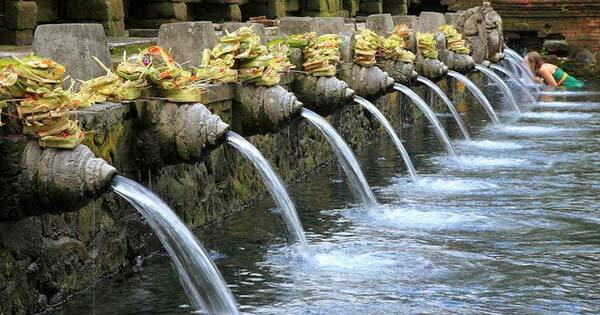 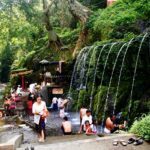 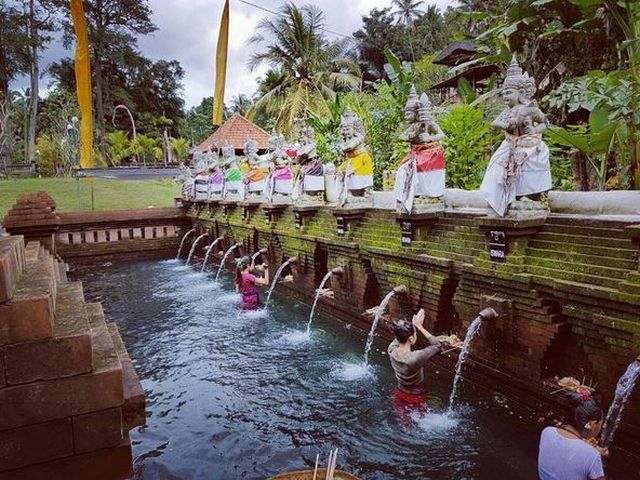 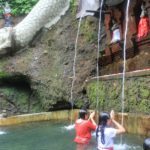 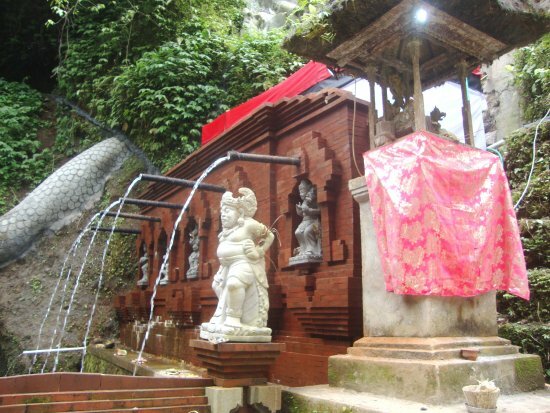 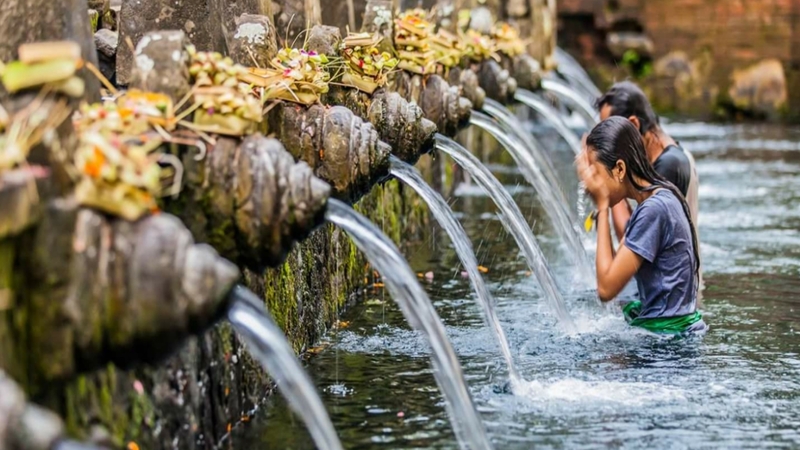 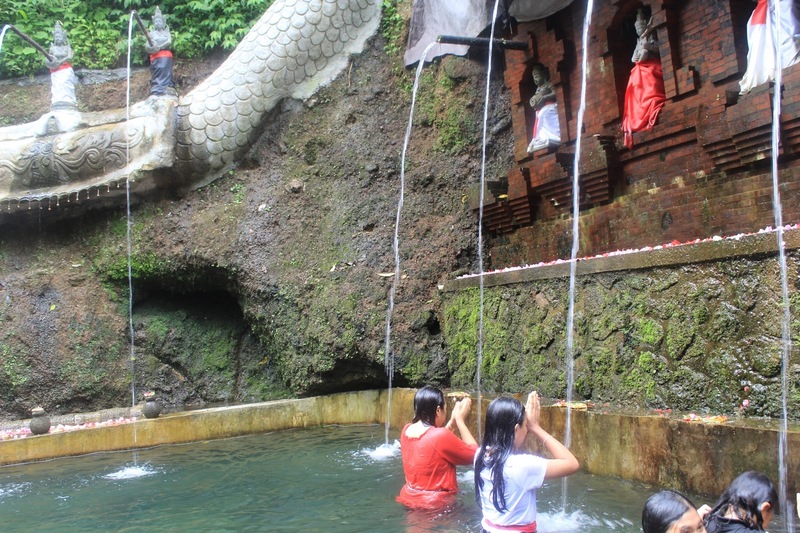 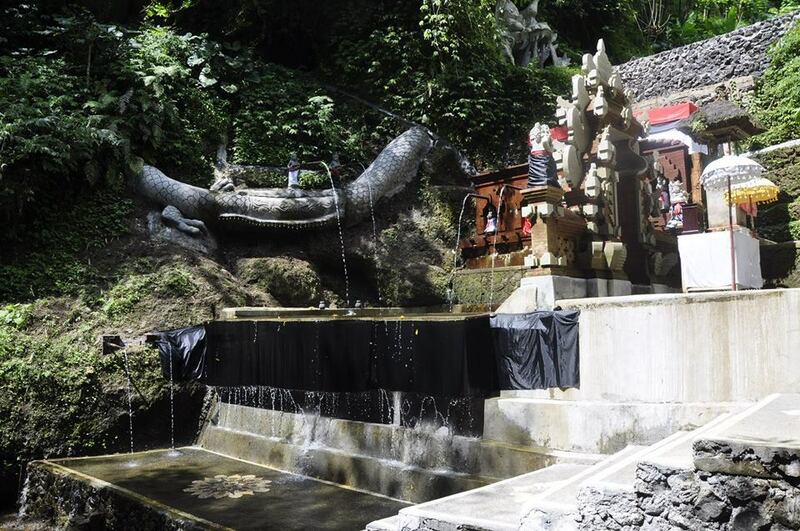 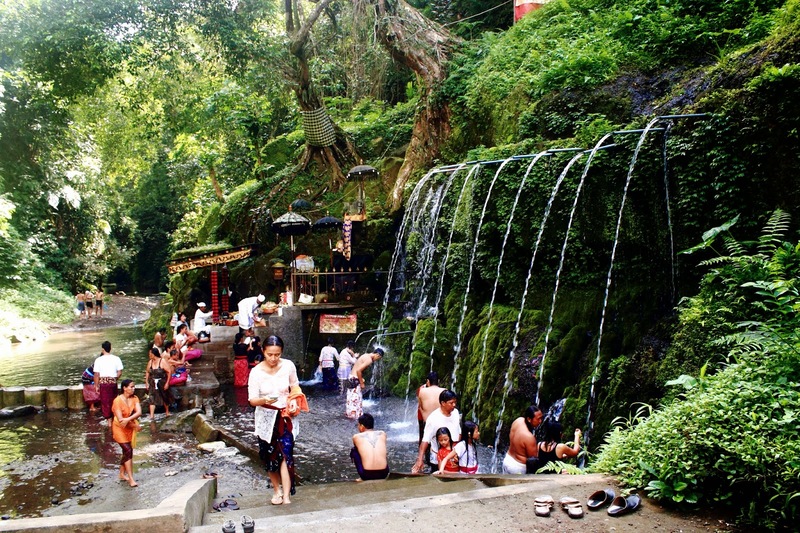 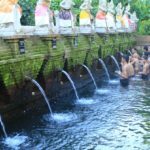 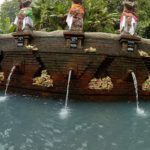 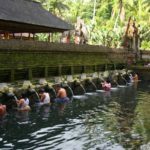 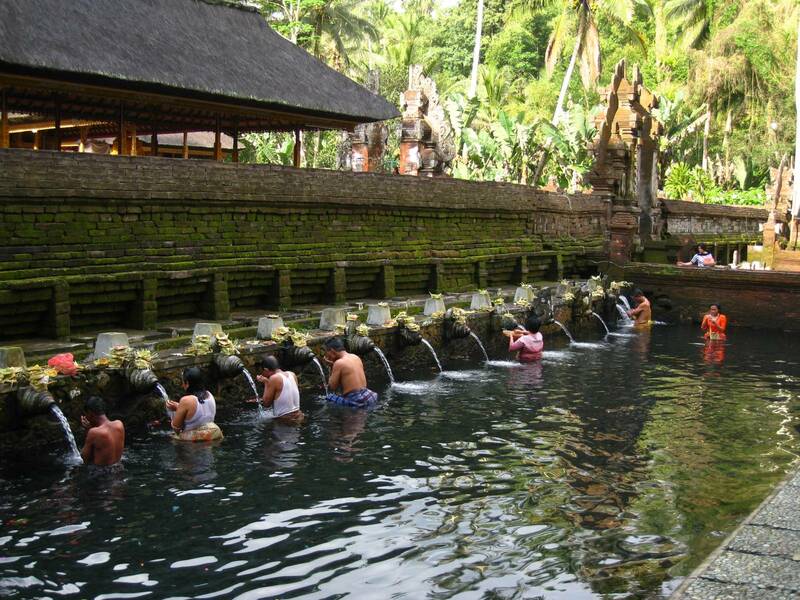 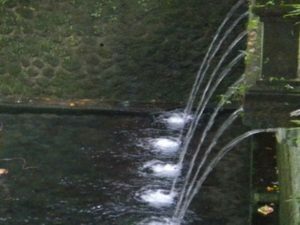 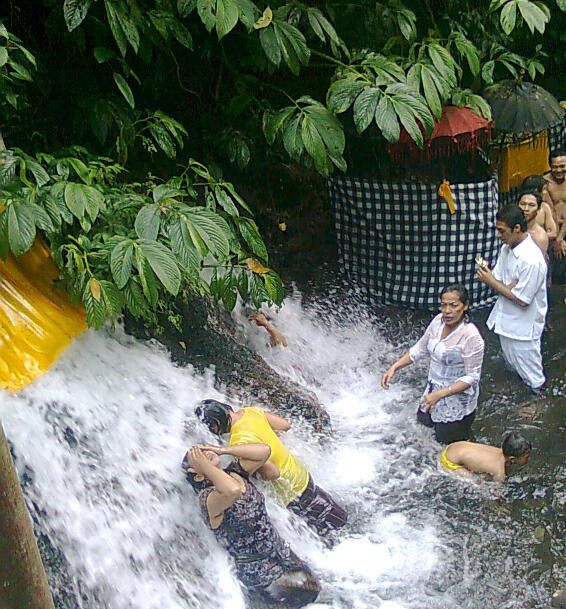 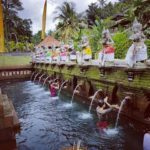 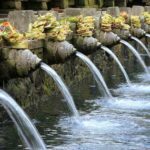 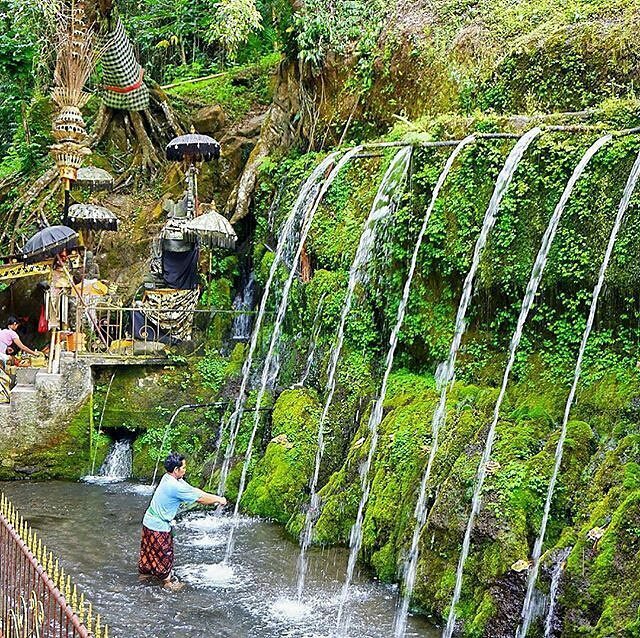 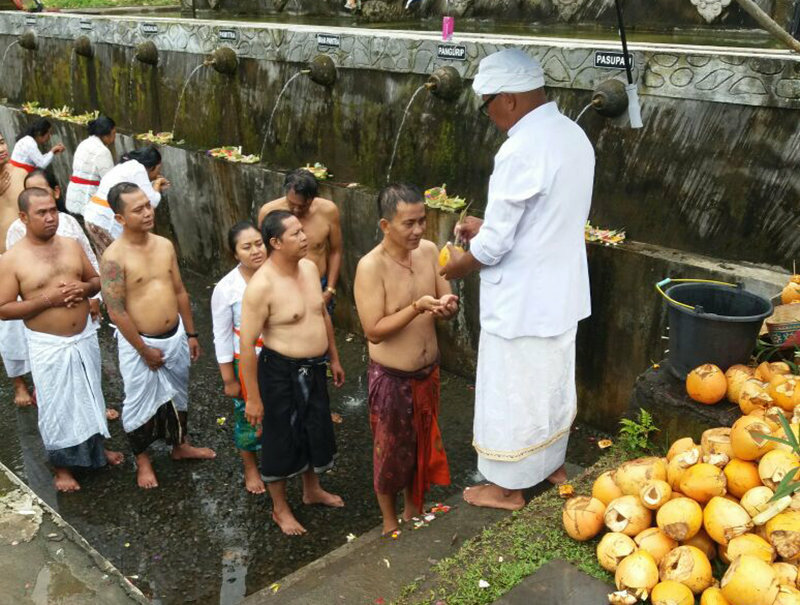 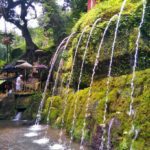 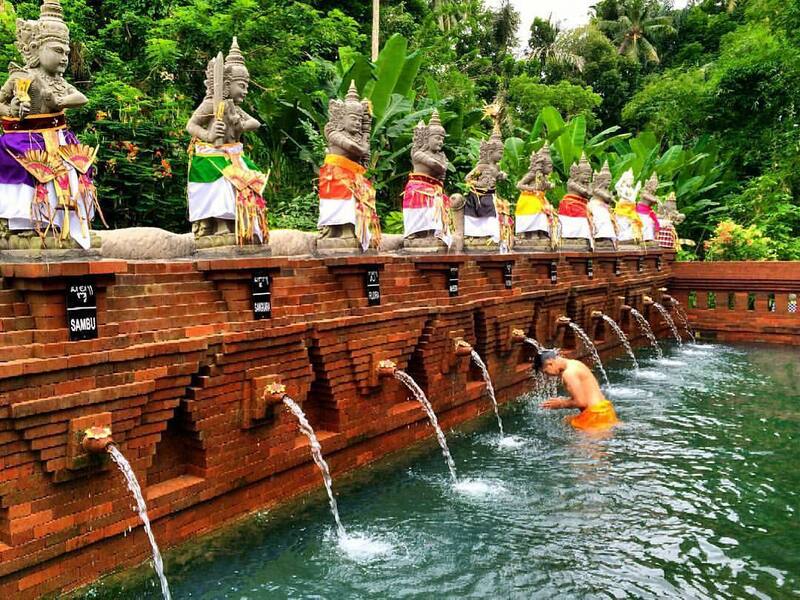 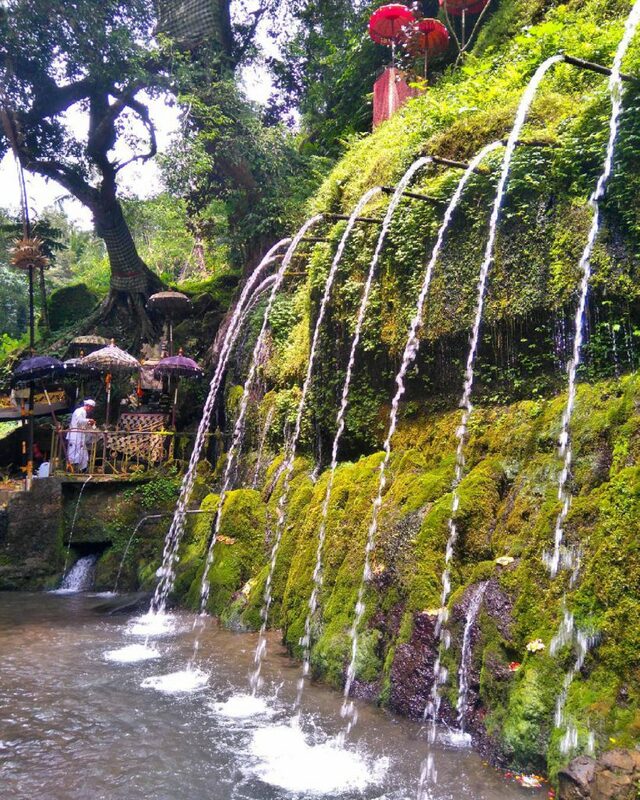 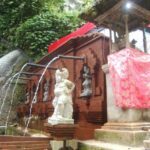 Melukat is usually done in the spring such as in the water fountain (Pancoran), on the beach (Segara), holy spring or river, and at the place of worship at home. 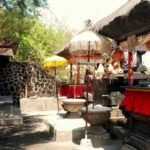 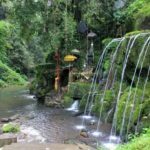 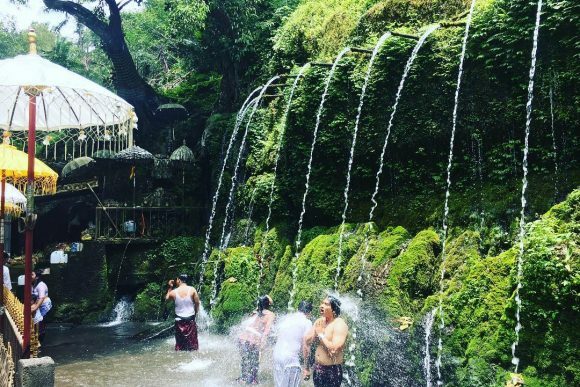 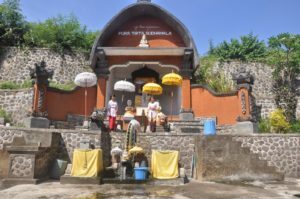 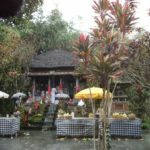 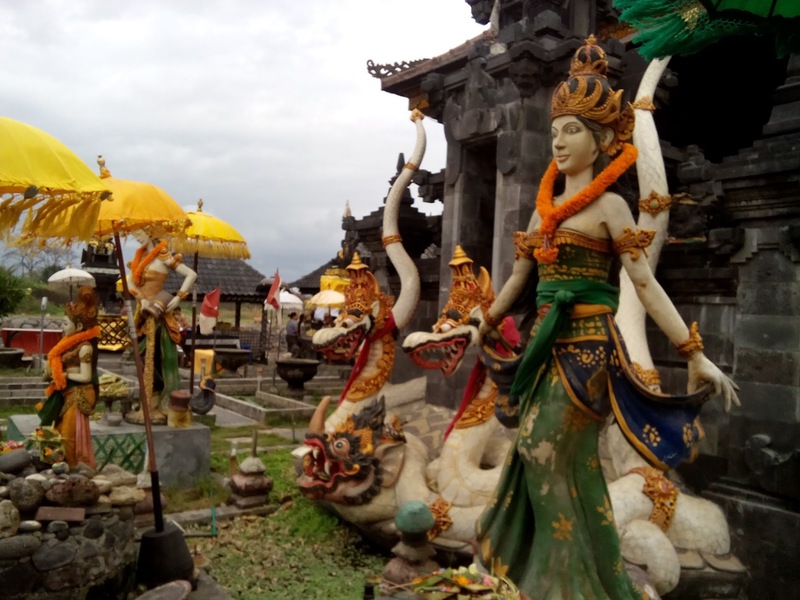 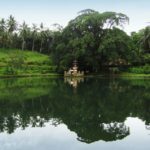 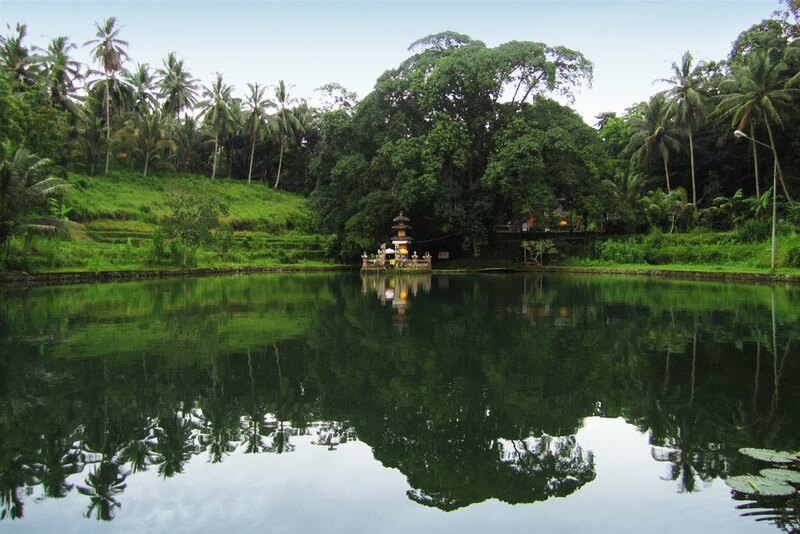 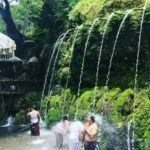 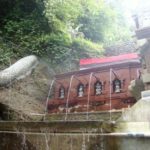 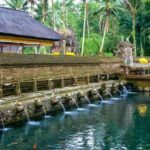 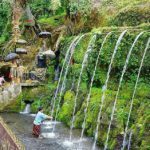 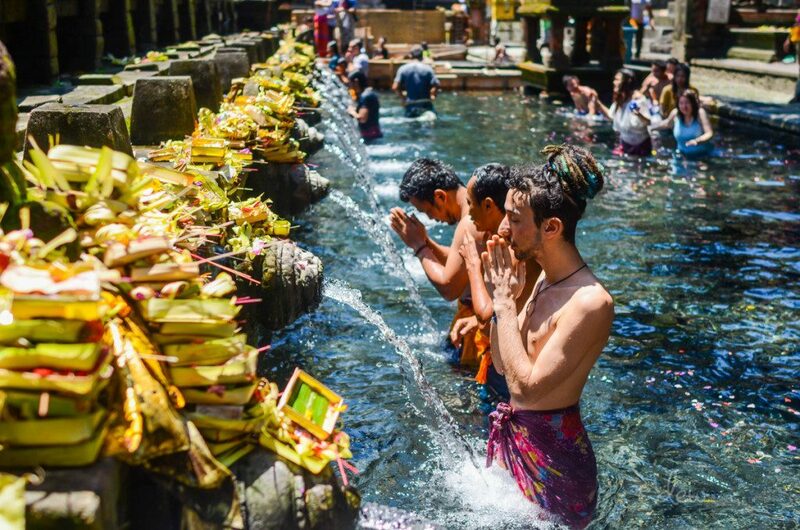 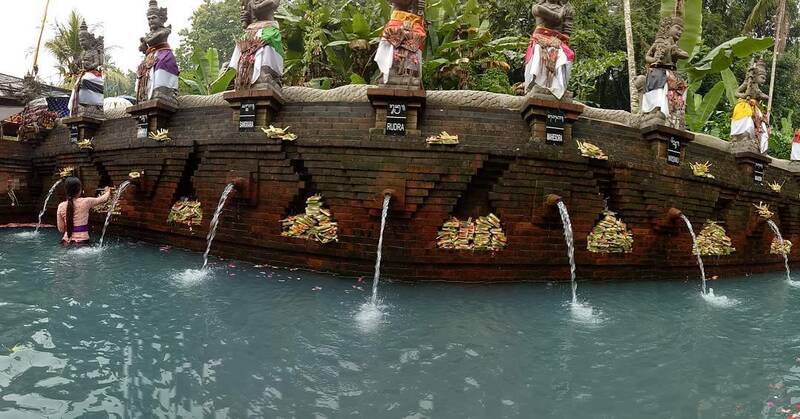 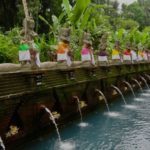 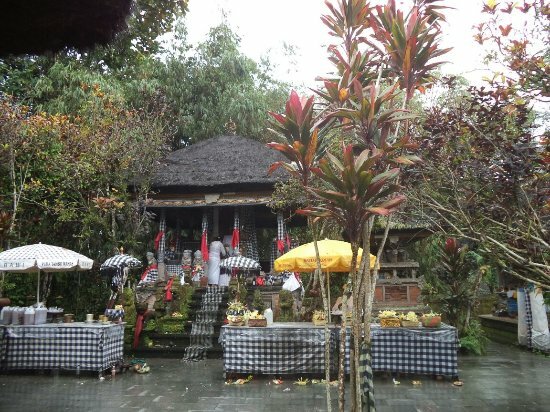 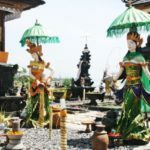 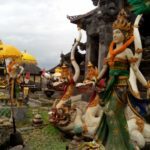 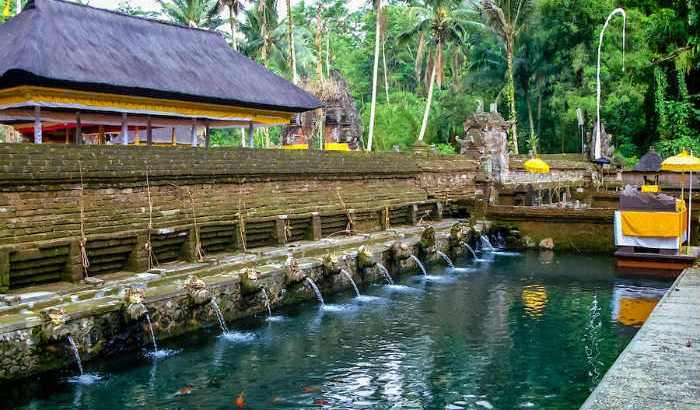 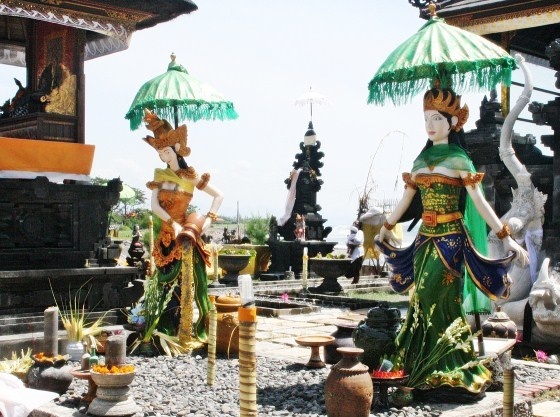 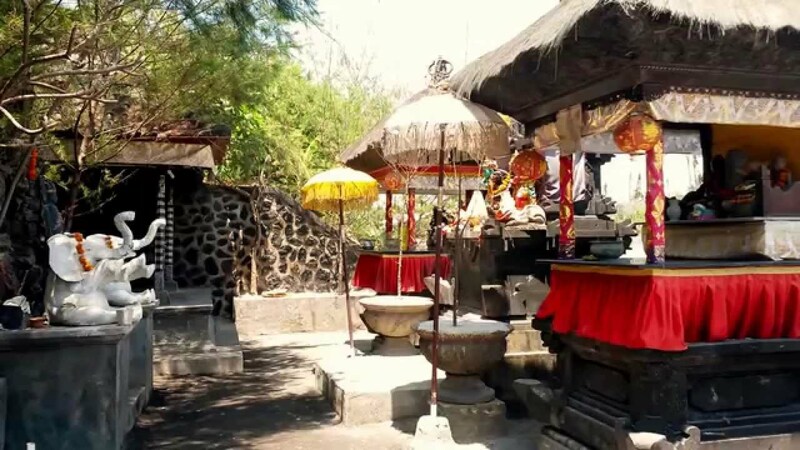 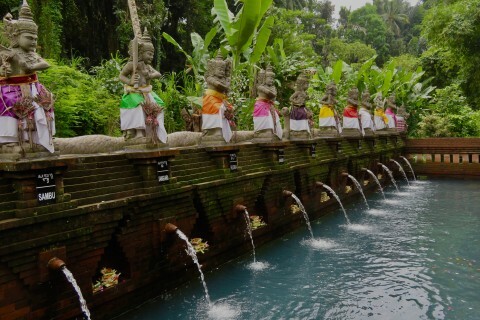 Thus the information of temples or holy places used as a place for Melukat in Bali, which is believed to be able to clean and purify a physically and spiritually, eliminating negative forces in the body, invoke the grace of salvation, to healing, and to clean our self from magical powers.